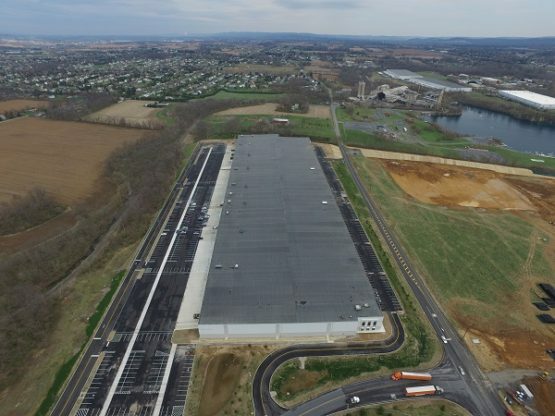 Prologis / Stitch Fix - Blue Rock Construction, Inc.
Blue Rock delivered a 483,990-square-foot distribution center for Stitch Fix, an upstart e-commerce retailer that serves as an online personal shopping service for women. 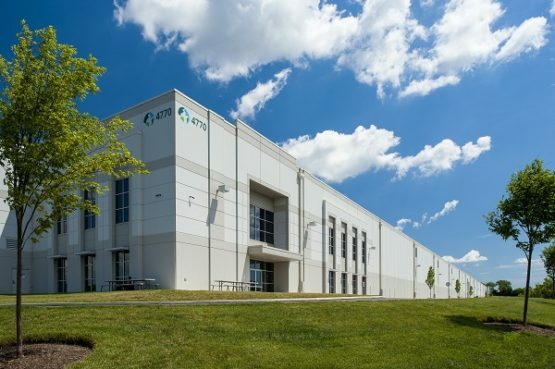 The tenant fit-out project marks Stitch Fix’s first distribution center in the Northeast, as the San Francisco-based company looks to expand its user base along the East Coast. Construction of the office areas started Feb. 3, 2016, and final inspections were performed and approved by the township by April 1. 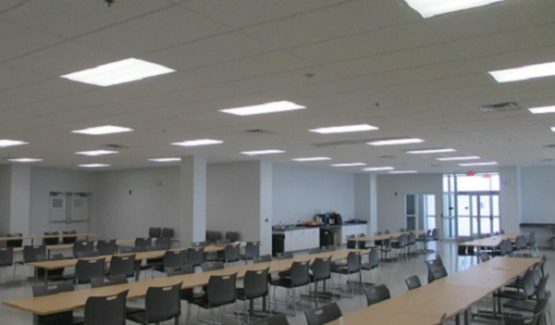 Break rooms in the three office areas are sizeable and designed for a maximum occupancy of 992 people. 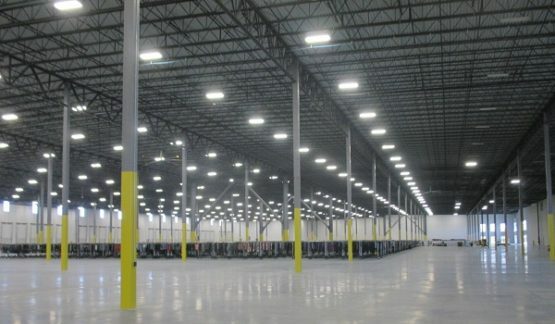 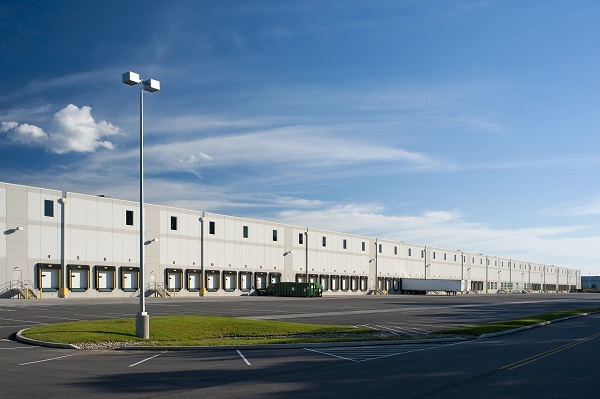 Blue Rock worked closely with Stitch Fix, Prologis, KSS Architects and Project Manager JLL throughout the process.